hd00:12Sunset at the Taj Mahal. Timelapse. 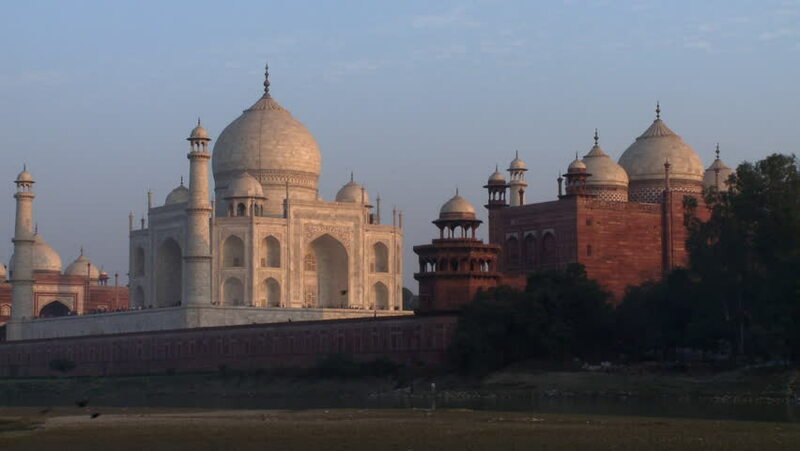 4k00:15Sunrise at The Taj Mahal. 4k00:11Time Lapse Sunrise at The Taj Mahal. 4k00:20Sunrise at The Taj Mahal. hd00:15ST. PETERSBURG, RUSSIA - JULY 10, 2016: The architecture of Naval cathedral of Saint Nicholas in Kronstadt.